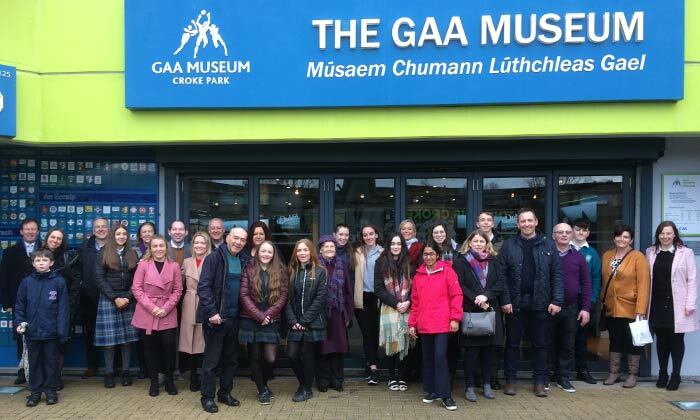 The winners and runners-up of the GAA Museum’s Secondary School Writing Competition were congratulated by An Uachtarán Cumann Lúthcleas Gael, John Horan, at a special presentation in Croke Park recently. 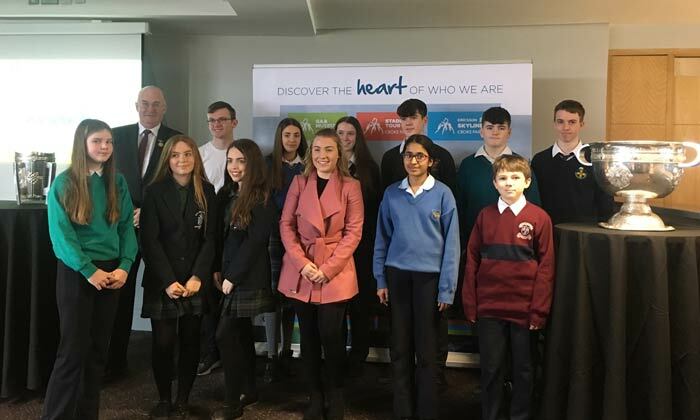 There was an overwhelming response to the competition, with hundreds of entries received, in both English and Irish, across junior and senior categories. A panel of talent-spotting experts were tasked with the unenviable job of selecting the winners and runners-up. The English language entries were judged by professional writers Paul Howard, Fiona Looney and Sean Love, whilst the GAA’s Director of Communications, Alan Milton and the GAA’s Irish Language Development Officer, Jamie O’Tuama oversaw the Irish language entries.